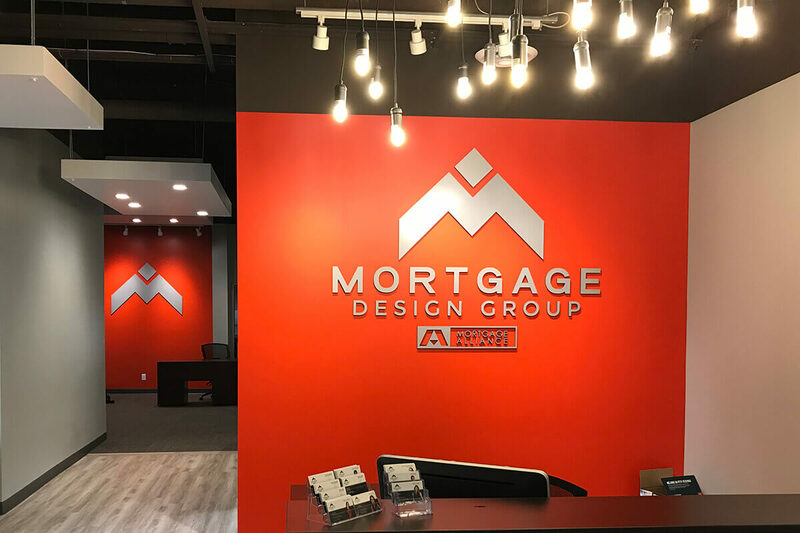 Getting a mortgage professional like Mortgage Design Group to arrange your mortgage instead of going to your bank not only provides you with valuable counsel, but it could easily save you thousands of dollars and could shave years off your mortgage. Let’s face it, the best mortgage is the one that’s paid off. As a mortgage broker, we focus on finding you the best deal, not on keeping you with the same bank. We work for you, not the banks. Sure it takes a bit more time to meet with us than it does to sign and mail a renewal letter, but the meeting is free and we do all the actual work. That’s right, we do all the work searching over 30 lending institutions to find you the right mortgage; you don’t have to do a thing. 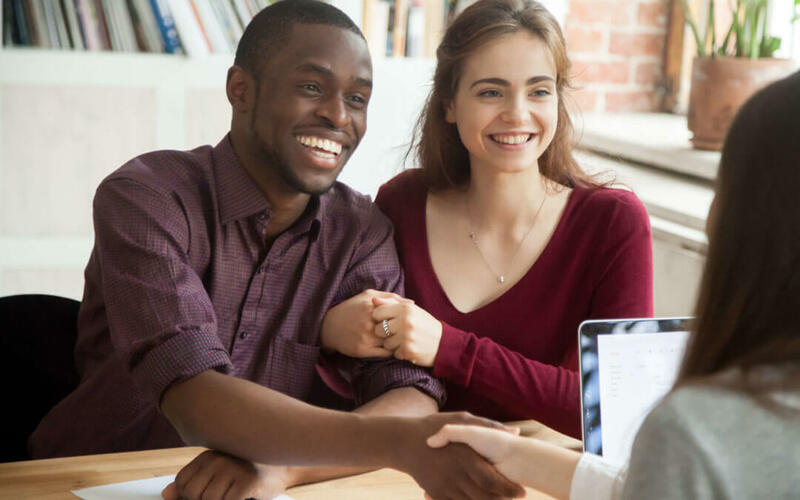 We’ll find the perfect mortgage for you and save you thousands of dollars in the process by finding you the lowest interest rate that works for your needs. So you save time and money. 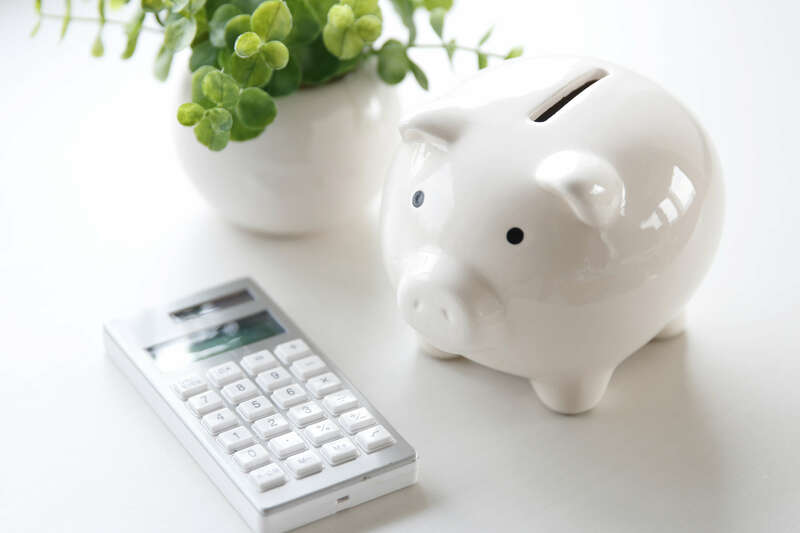 A lower interest rate is great news for most Canadians, especially those who have mortgages and other debts. Implementing strategies that could shave years off your mortgage while noticeably increasing your overall net worth just makes sense. 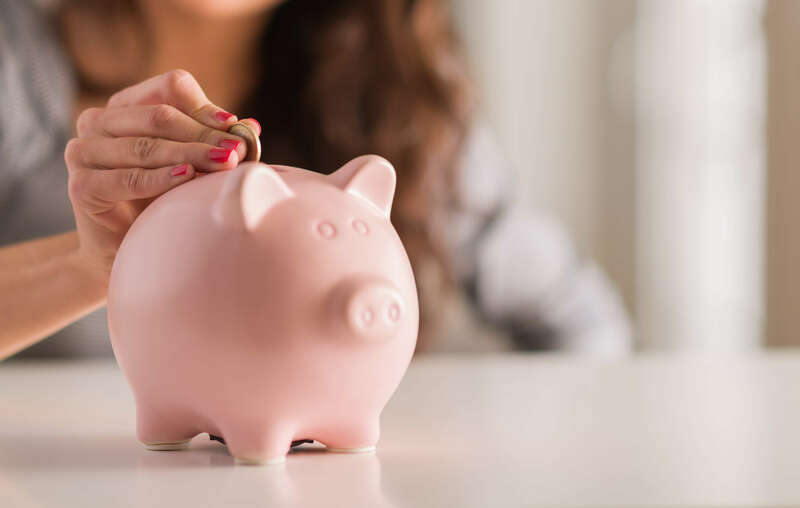 When it’s time to renew your mortgage, ask us to find you the best deal and we may just save you thousands of dollars more than your bank could. Be honest, would you rather have the extra few minutes or the extra few thousand dollars?